Scientists at the U.K.’s Imperial College London just made a major breakthrough in the renewable production of the fuel propane. 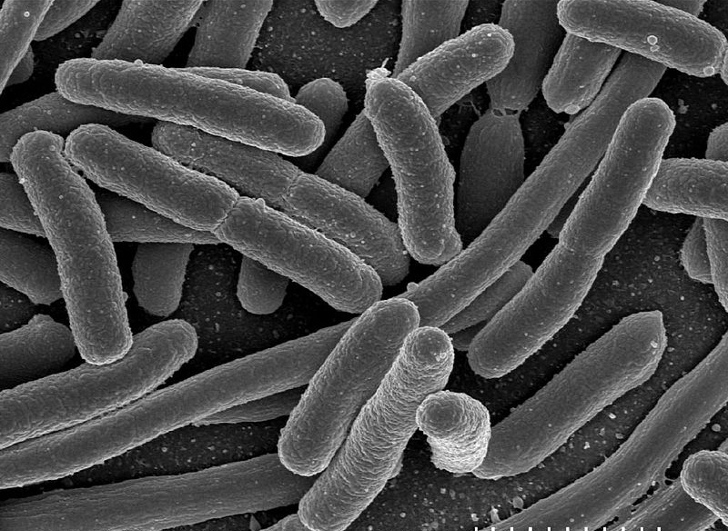 In a study released this week in the journal Nature Communications, they demonstrate a way to produce propane from glucose by using genetically engineered Escherichia coli bacteria. Yes, the same E. coli that naturally occurs in your gut (and which can make you spectacularly unwell should you have the misfortune to ingest certain nasty strains of it). Previous studies have successfully produced diesel-like and gasoline-like fuels from E. coli, but propane is a lower emission fuel so it makes an attractive alternative. Propane is currently produced from fossil fuels. It is also a main component of liquefied petroleum gas (LPG), which is used for heating, cooking and fueling cars. As an automotive fuel it has around 20 percent lower greenhouse gas emissions than unleaded fuel. Over 190,000 cars run on LPG in the U.S., as do around 160,000 cars in the U.K. The team chose to produce propane because, being a gas, it is easily separated during the manufacturing process. It also already has supporting infrastructure, and it can be liquefied, which makes it easy to transport. Liquefying propane also uses 30 times less energy than liquefying hydrogen, another low-emission fuel source. To make the propane, the team interrupted fatty acid synthesis in E. coli by adding Thioesterase enzymes into the bacteria. Lead author of the study, Patrik Jones, writes: “E. coli takes glucose from its surroundings and breaks it down into smaller carbon molecules, electrons and ‘internal’ chemical energy. These smaller parts are used only as building blocks for cellular growth – to reproduce.” The process redirects the bacteria to release butyric acid, the precursor for propane, instead of producing cell membranes. A further two enzymes are then added to turn the butyric acid into propane. 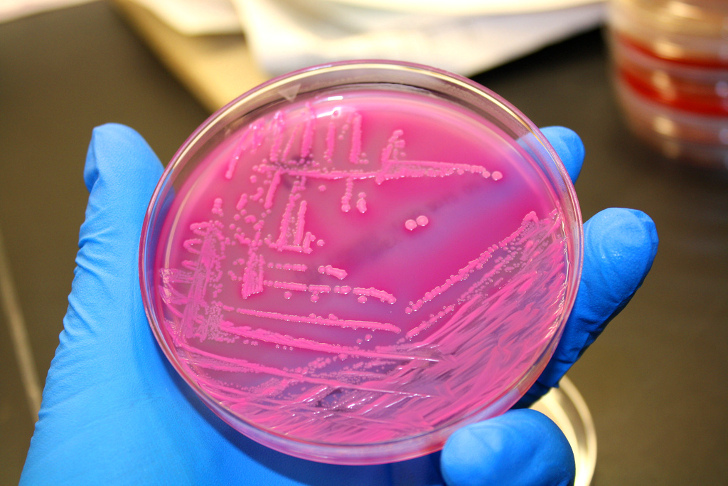 Five genes are added to the more than 4,000 genes in the E. coli genome to activate the process. Scientists at the U.K.’s Imperial College in London have made a breakthrough in the renewable production of propane. In a study released this week in the journal Nature Communications, they demonstrate a way to produce propane from glucose by using genetically engineered Escherichia coli bacteria. Yes, the same E. coli that can make you spectacularly unwell should you have the misfortune to ingest certain nasty strains of it.